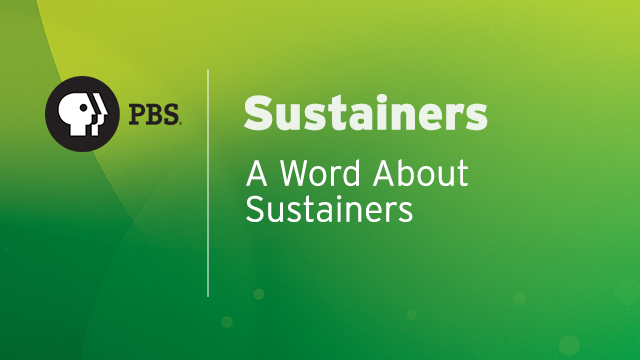 Explore the overall concept of the sustainer membership, the benefits of sustainers to your member file, how cash flow works with this group of donors and the importance of keeping your membership program diversified. 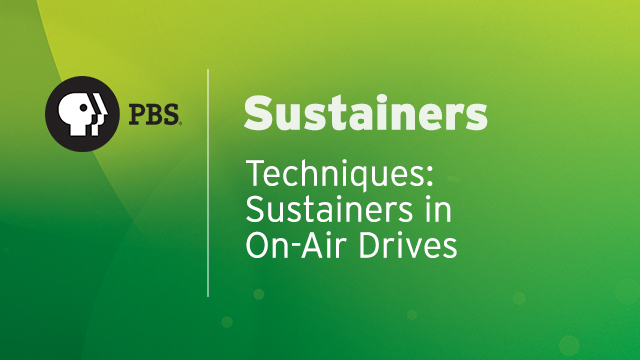 In this course, you’ll learn how to get everyone at your station on board with your sustainer program and understanding the importance of this group of donors. 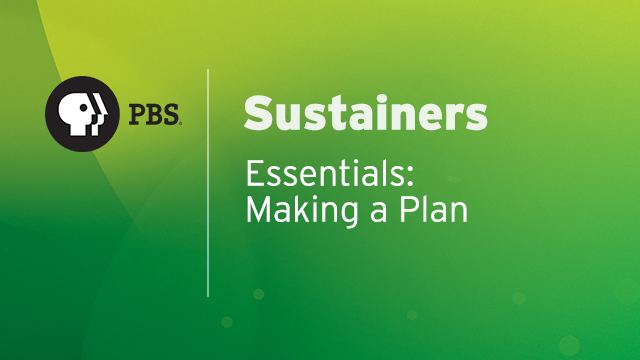 Learn how to utilize your database effectively through proper coding, track your program through reporting and develop a plan for payments. 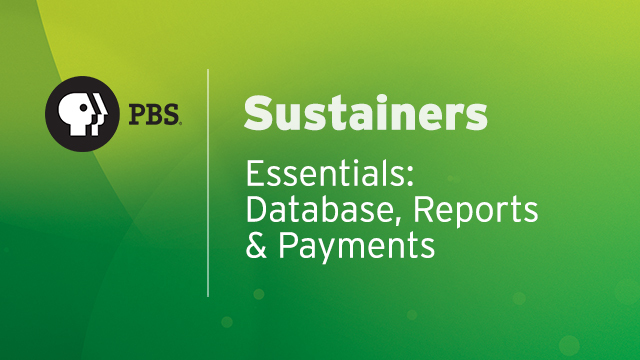 In this course, we talked about the importance of properly coding your sustainers, capturing data and key metrics in reports and establishing payment procedures. 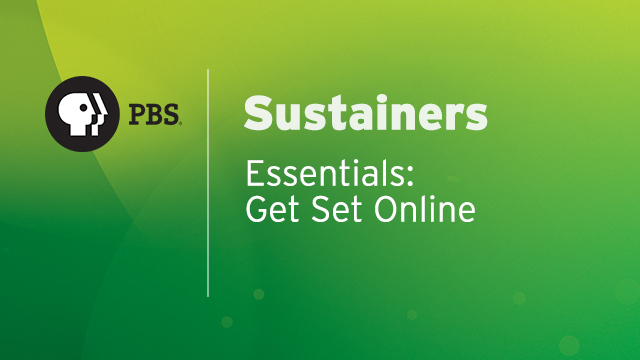 In this course, we talked about the best practices of a good website design, the homepage, the donate button the donation form and more. 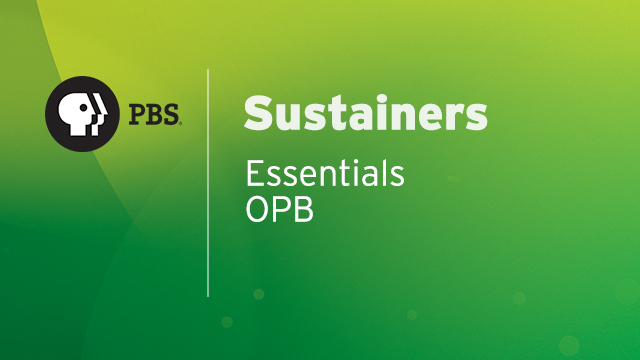 In this course we will discuss the strategy and tactics of a real station, OPB, which has a very successful Sustainer Program in place. 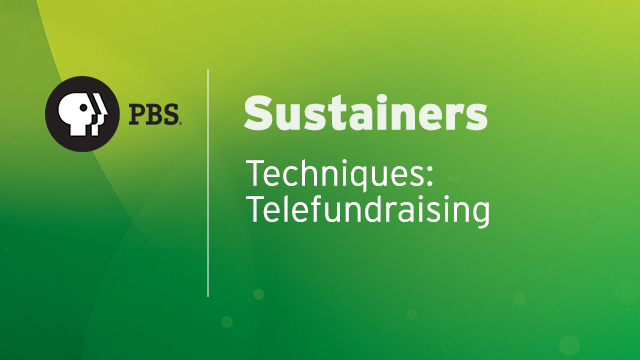 This course contains recommendations on how to best apply your resources to sustainer-focused telefundraising for conversions, re-activations and sustainer upgrades. 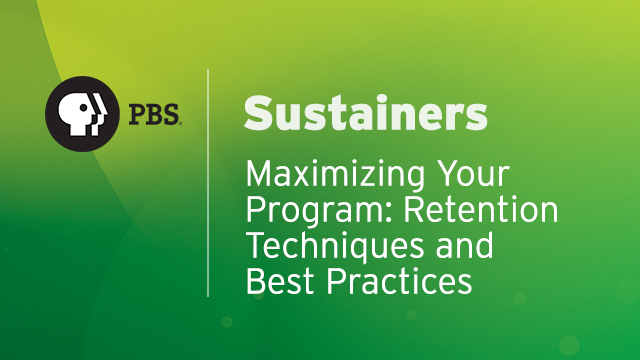 This course outlines best practices and techniques for retaining your hard-won sustainers. 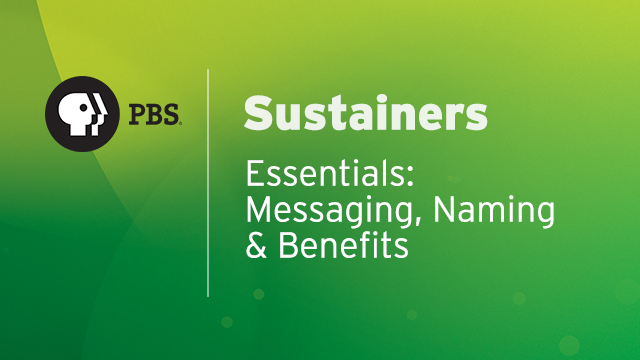 This course covers how to boost sustainer participation in pledge through best practices. 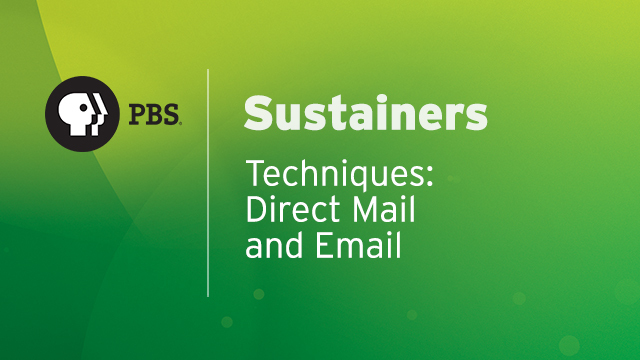 This course contains recommendations on where best to place your resources in sustainer-focused direct mail and email for cultivation, stewardship and sustainer upgrades.